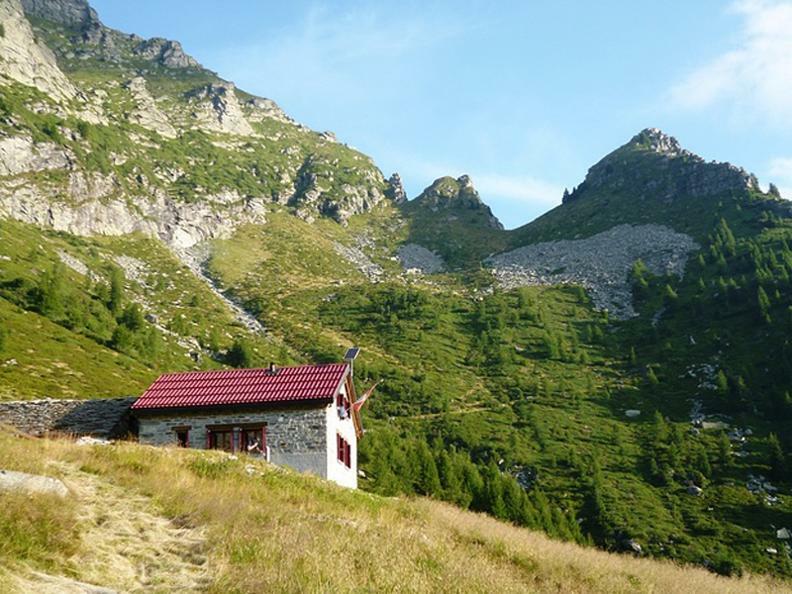 The small Alpine hut, located at 1801 meters in the Moleno Valley, has 14 beds. 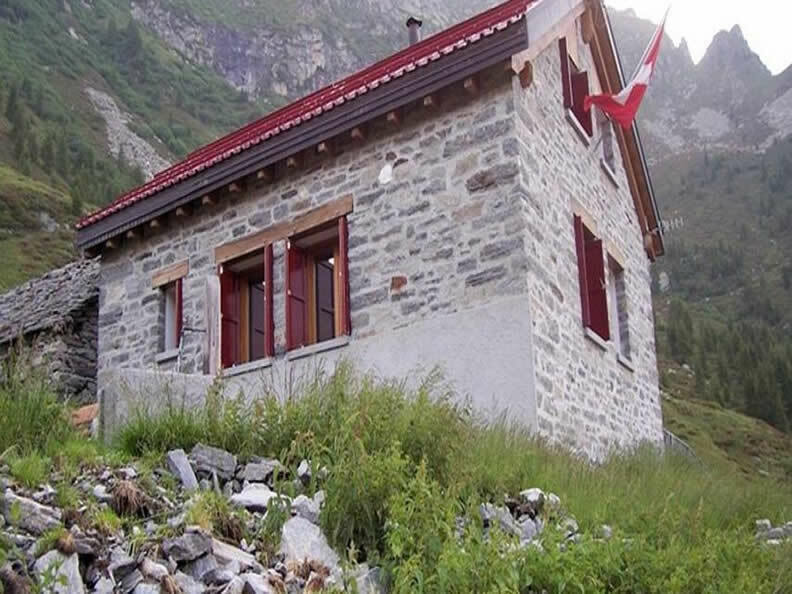 The charming stone house has no mobile phone reception. It can be reached via three different routes. The hikes take between 5 and 5 1/2 hours. 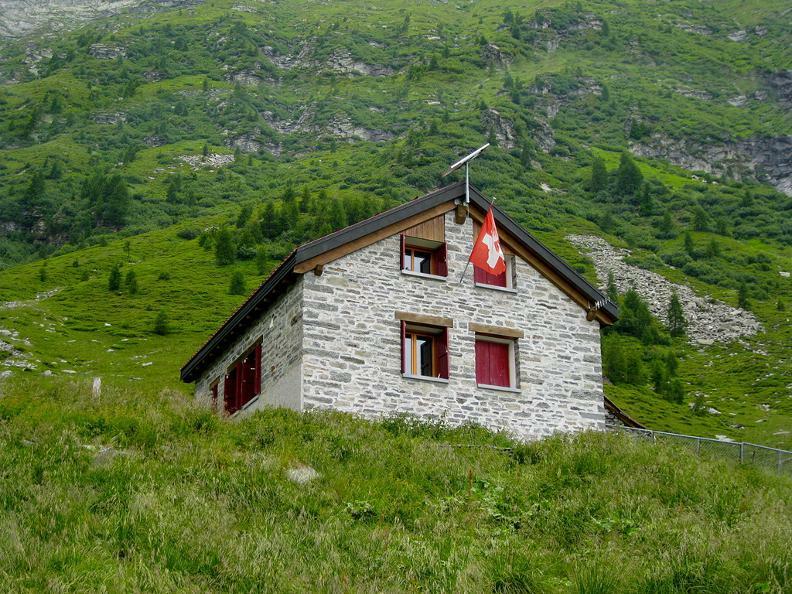 The hut is open from June to September, but there is no warden. Cooking facility and shower as well as wood heating are available. Light is provided by solar energy. Woollen blankets for overnight stays.